Ben Johnson has been able to agree a new contract with West Ham that will keep him at the club for the next three years. The 19-year-old featured in the Premier League for the first time in the 1-0 loss against Manchester City. However, he has been featuring regularly with the first team in training. After making 16 appearances for the under 23 squad is so far this season, the defender appears to have impressed manager Manuel Pellegrini sufficiently to earn himself a new contract. This is yet another commitment from West Ham to promote from within, as the youngster has been with West Ham since seven years of age. After starting out as a winger, the 19-year-old soon became a regular at right back. His versatility will be one of the talking points for West Ham as they look to strengthen the squad going into the summer. He has also spoken fondly about his debut, which was against one of the best teams in the Premier League. Despite his lack of experience, Johnson was able to put in a decent performance. The 19-year-old is aware that he needs to keep working hard in order to feature more regularly in the first team. Interestingly, Johnson is related to former Tottenham captain Ledley King, who happens to be his cousin. Former England defender Paul Walker is also related to Johnson. 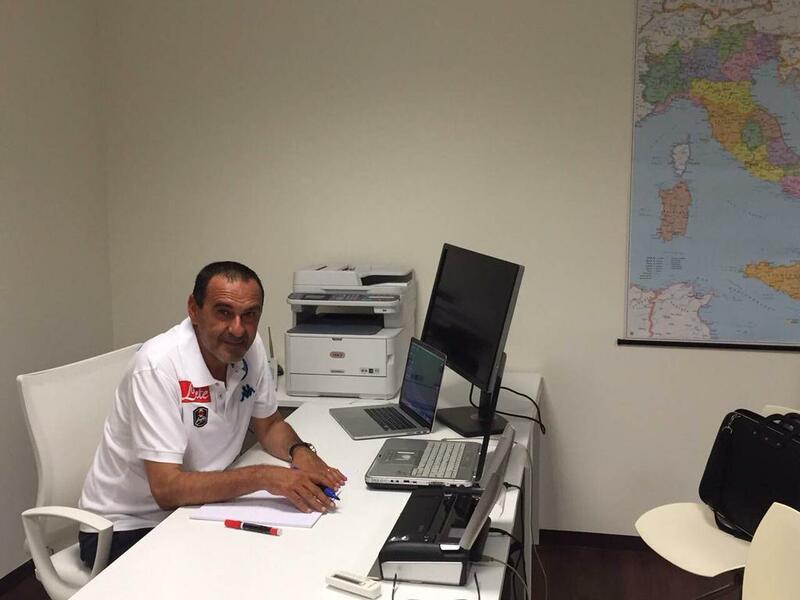 Chelsea manager Maurizio Sarri has said that he is preparing for the forthcoming season with the Blues despite the regular speculation regarding his future. The west London giants have endured a mixed campaign where they have struggled to find the consistency, but they are still on course to finish in the Champions League positions. 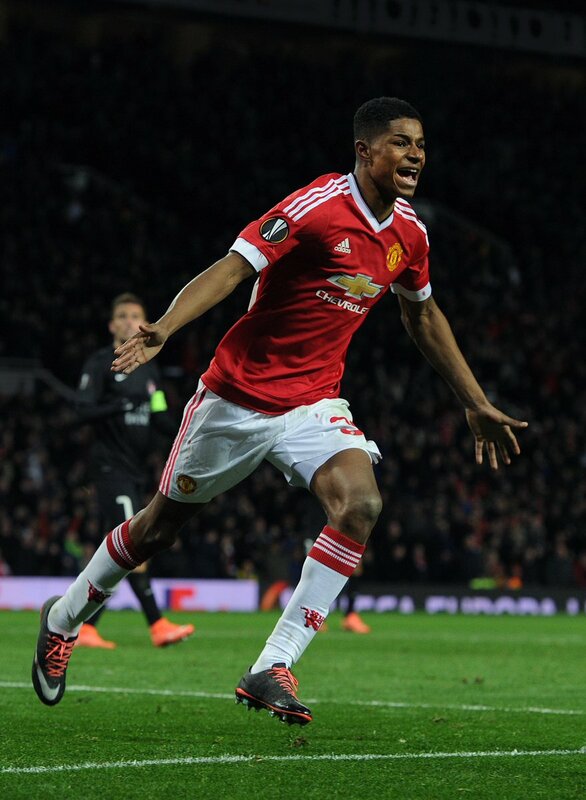 Manchester United striker Marcus Rashford has backed Ole Gunnar Solskjaer for the permanent managerial role at Old Trafford. 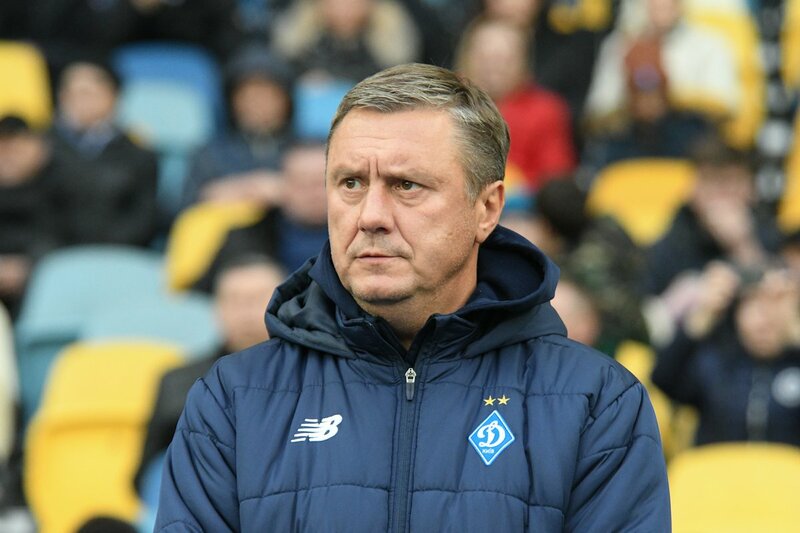 The Norwegian has transformed the club’s fortunes since his temporary appointment in December and he has guided them to victories in 11 of the 13 matches under his tutelage. As such, there have been growing suggestions that he should be appointed as the permanent head coach and Rashford has no concerns regarding the same. Speaking to Sky Sports News, the England international talked about the man-to-man management from the United favourite and believes there is no reason to deny him the contract, provided the form is sustained for the rest of the campaign. 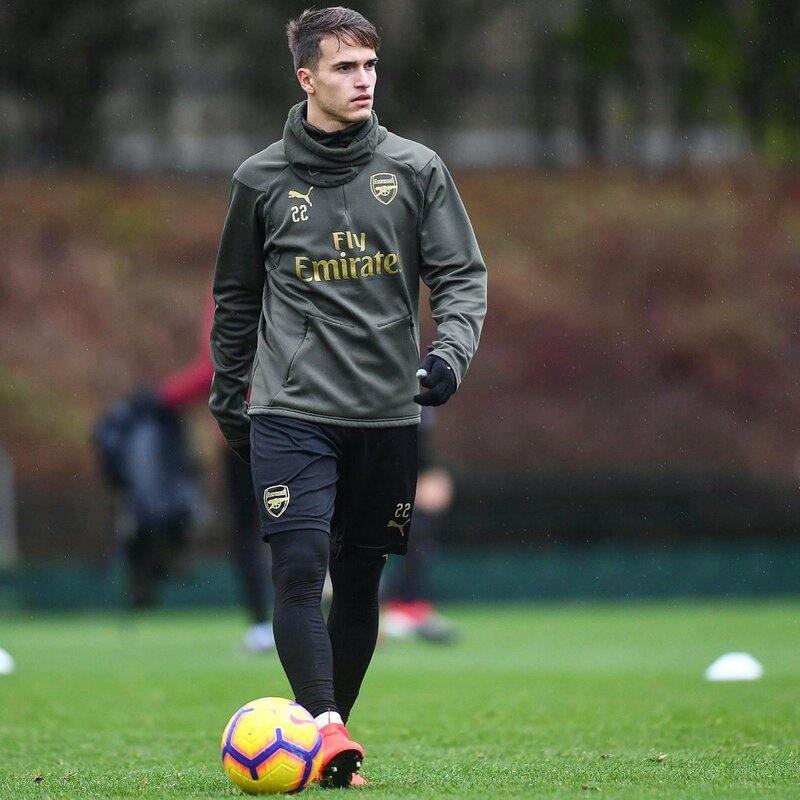 ESPN football expert Sid Lowe has told Arsenal fans not to expect much of Denis Suarez in the scoring and assisting point of view, given the midfielder does not possess an impressive record in that aspect through his career. The Spaniard recently made his debut in the second half of the 3-1 defeat to Manchester City but he could not make a notable impression. Speaking on ESPN FC, Lowe highlighted that Suarez can’t be expected to improve the performances of the players around him and lot of his success may rather depend on how the rest of the team live up to the challenge, he said: “Well I must admit I think a lot of this will depend on what’s around him rather than on Denis himself. West Ham United manager Manuel Pellegrini has said that he is confident of keeping Andy Carroll at the club despite the ongoing speculation regarding the Englishman’s future. The 29-year-old has just six months remaining on his existing deal with the Hammers and this has recently witnessed him linked with Celtic and former club Newcastle United. Chelsea manager Maurizio Sarri has urged the likes of Victor Moses and Danny Drinkwater to improve on the tactical side of their game, if they are to remain with the west London side on a long-term basis. Drinkwater has not featured for the Blues since the Community Shield at the start of August while Moses has been restricted to six appearances – just two of those coming in the Premier League. Manchester United legend-turned-pundit Gary Neville believes Anthony Martial has genuinely struggles with his movement which often sees him drifting out of games. The Frenchman has found some good form this month with four goals across all competitions but Neville remains critical of the attacker’s play without the possession of the ball. Manchester United legend Wayne Rooney feels Jose Mourinho is being made the easy target for the players’ shortcomings during the ongoing campaign. The Red Devils have been far from impressive since the Premier League season started in August and they find themselves seven points behind the leaders after just eight matches into the campaign. 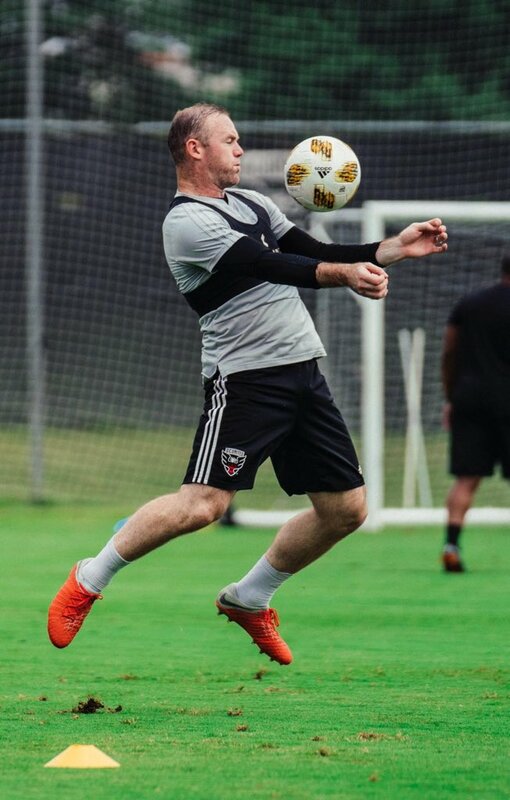 As a result, there has been plenty of criticism levied towards the club’s head coach but Rooney believes the player have to stand up and produce strong performances on the field, he told The Telegraph: “It’s tough [at United], it has been a tough situation.The players, the manager, it has been a tough start to the season. Arsenal defender Hector Bellerin has admitted that he is relishing the prospect of playing under manager Unai Emery. 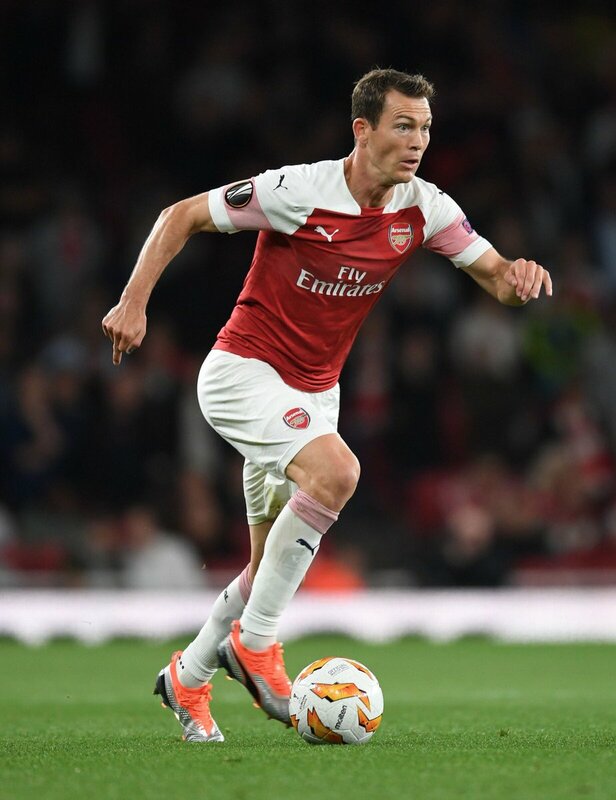 The Spain international has been a regular fixture for the Gunners since the start of the season and he has been impressed with the progress witnessed under the Spaniard’s management. In an interview with The Times, Bellerin cited that there has been a new club atmosphere at the north London giants with plenty of fresh faces within the backroom staff. He added that he has been impressed with the application from Emery despite the team starting the campaign with successive defeats. Manchester United legend Tom Ince has admitted that he is concerned over the Red Devils’ inability to attract world-class players to Old Trafford. 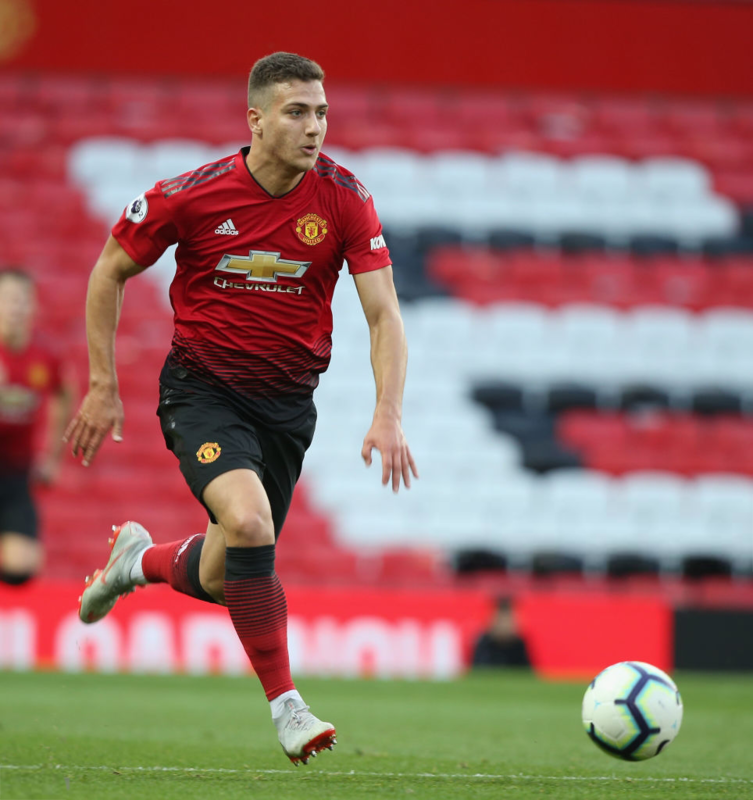 United experienced a rather frustrating transfer window where they could not pursue a centre-back before the transfer deadline and Ince fears the club are no longer capable of attracting big-name players.